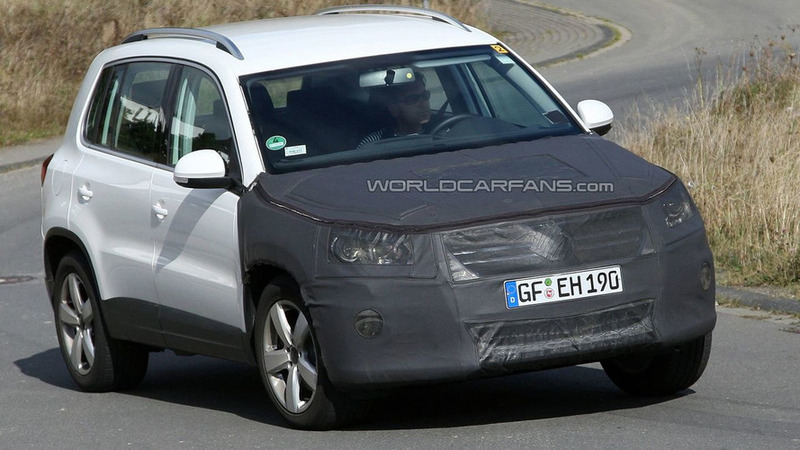 Spy pictures of a facelift Volkswagen Tiguan have appeared. The little SUV seems to have only changed its face and nothing else. 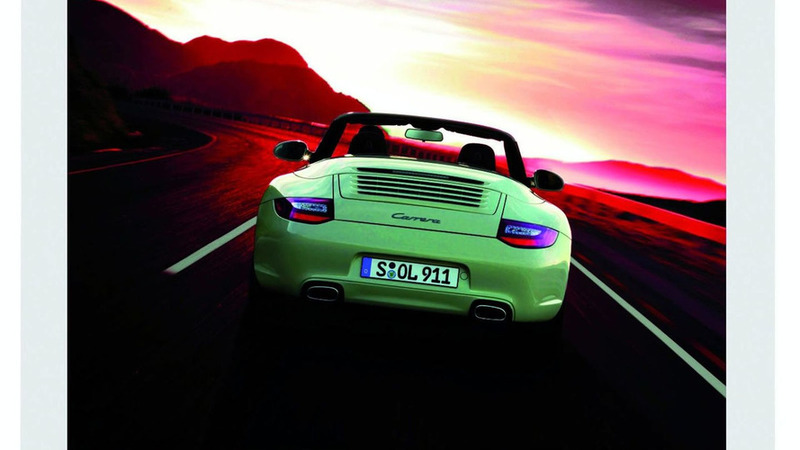 We've got the skinny on the four planners that Porsche will be selling for 2010. Are they too expensive? 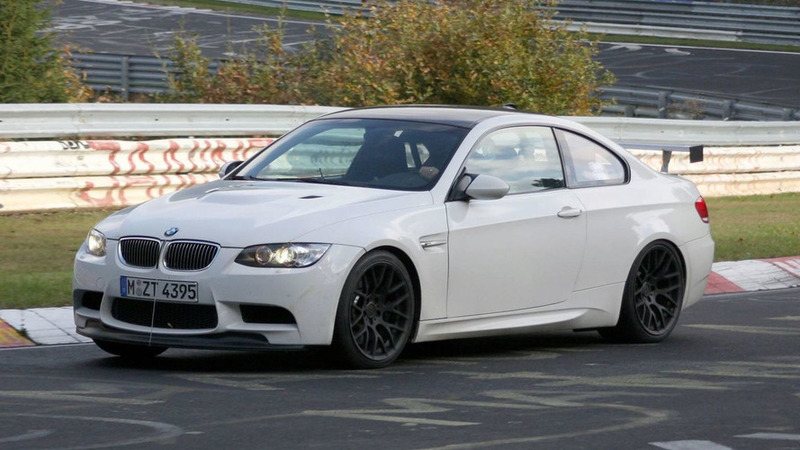 A mysterious BMW M3 with a solid rear wing and a roll cage has been spotted running around the Nurburgring. Could it be a CSL? Or maybe it's a road-going M3 GT4? What about an M3 CS perhaps? Speculation speculation. 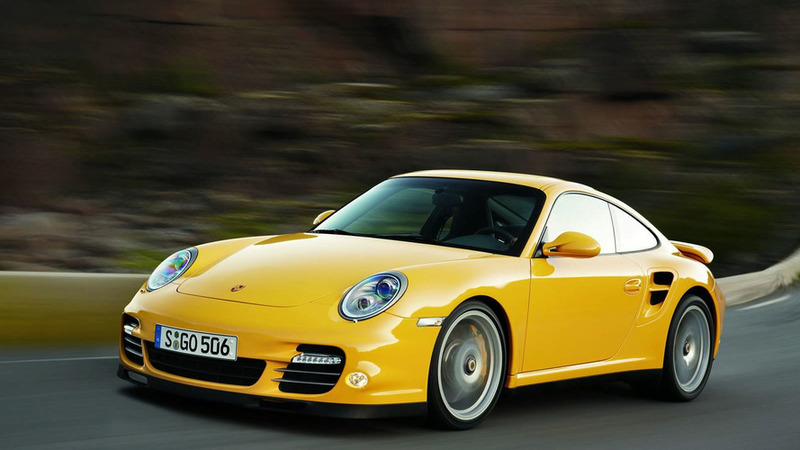 Porsche's latest edition of the 911 Turbo is faster than its predecessor. Significantly faster. 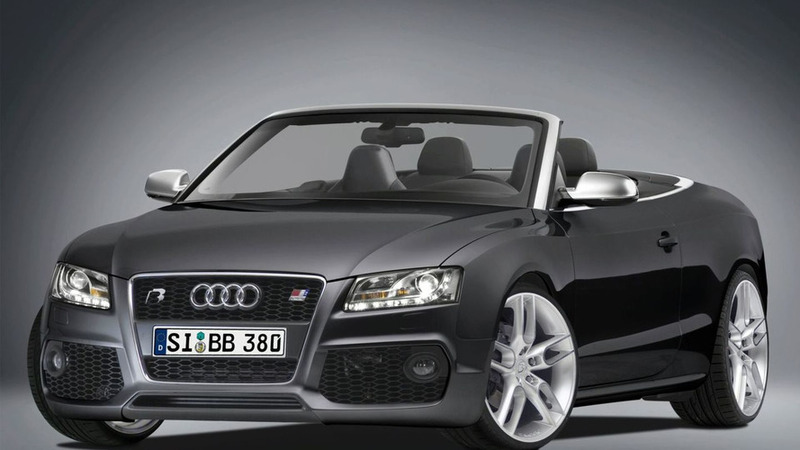 B&B presents a range of tuning options for the Audi A5 and S5 Cabriolet range. Horses run wild for both petrol and diesel models, going all the way up to 415. Wearing his hat as F1's commercial ringleader, Bernie Ecclestone's dream outcome to this year's title contest is a repeat of 2008, when the world championship was still undecided at the last corner of the season finale. 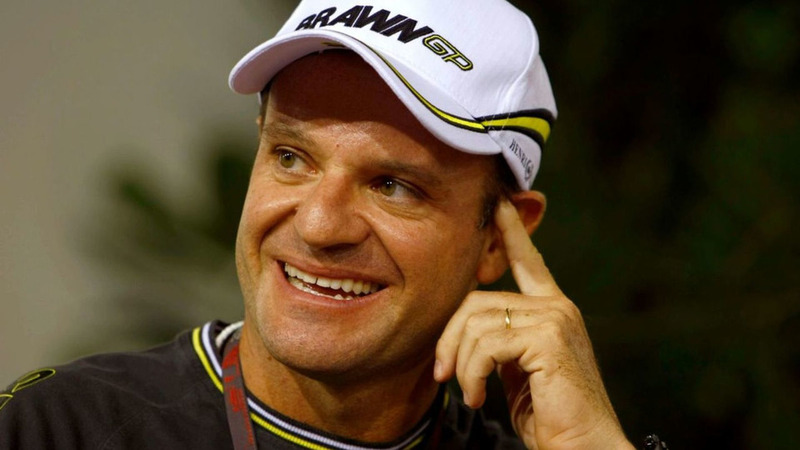 It is heavily rumoured that the German and Brazilian drivers are set to swap seats at the end of this season, with 24-year-old Rosberg headed to Brawn and the Brazilian veteran to fill his spot at the Grove based team. A bitter battle for control of F1's governing body is entering its last days, with candidates Jean Todt and Ari Vatanen trading blows ahead of next Friday's election. 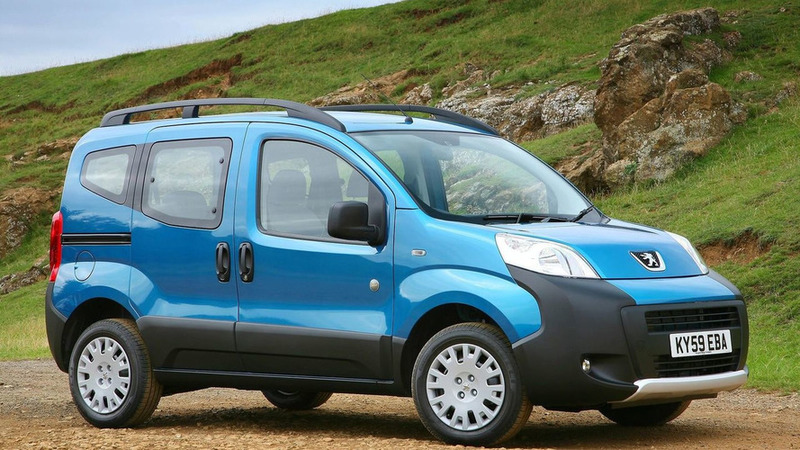 The Peugeot Bipper Tepee may not be the most attractive MPV, but it may be one of the most practical. Reports say a deal by General Motors to sell a major stake of its Opel arm to the Magna consortium will be signed on October 15, although hurdles still appear to exist. 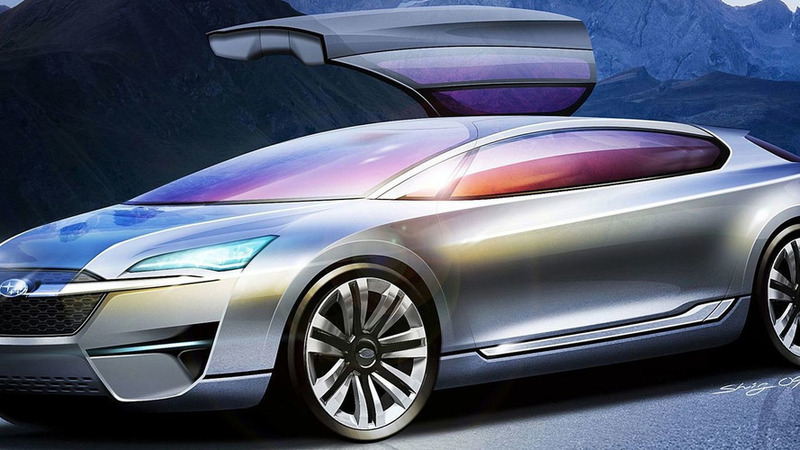 Subaru SVX Revival on the Horizon? Is Subaru bringing back the SVX badge? A report says so, and potential rivals include the beefy Vauxhall VXR8. A price of below £40,000 has been bandied about. 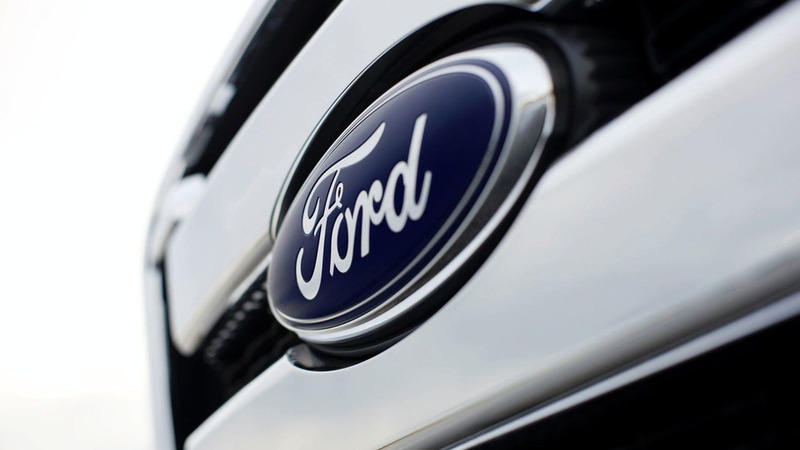 A faulty switch that has caused several fires is the subject of Ford's latest recall, the largest in company history. 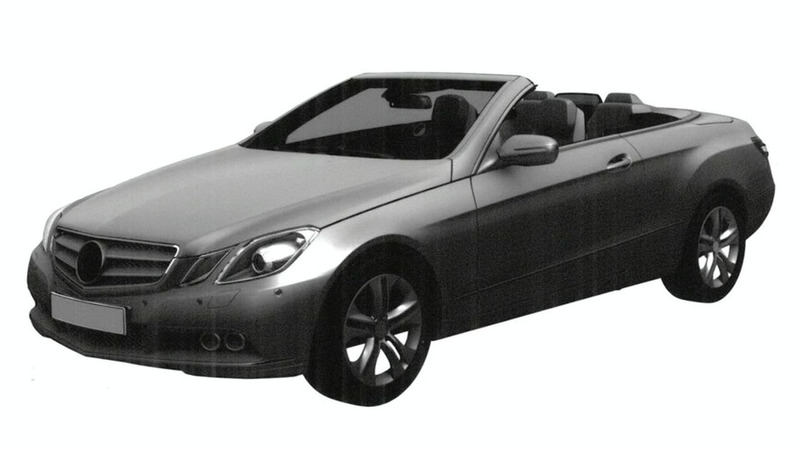 Official designs of the 2010 Mercedes-Benz E-Class Cabriolet have surfaced at the EU trademark office. The car features a soft-top canvass roof.